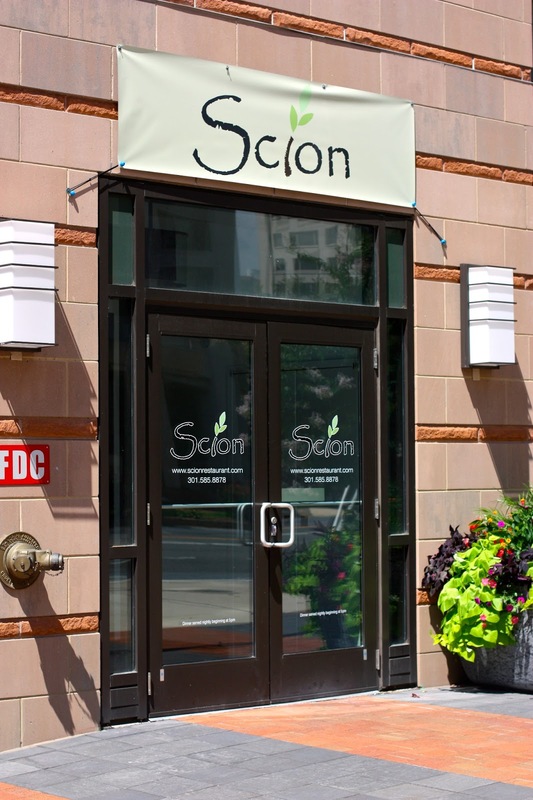 July is a great month for Downtown Silver Spring. Especially if you're a salad loving beer drinkin' music lover. Here is a list of happenings in DTSS this month. If there's anything I missed that should absolutely be on this list, please send it my way! The opening day will be a "pay what you want" day, with donations going to sweetgreen in schools where kids learn about everything from nutrition to sustainability. Then business as usual that following day. Scion is having their first beer event. As per their website, they will feature 9 beers from Lagunitas at 1/2 price all evening. 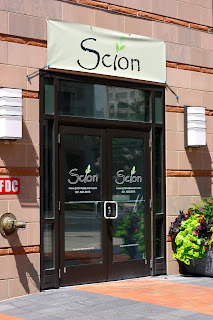 I had a chance to check out a happy hour at Scion this past Friday and I think they have taken the throne from Quarry House for best beer list in DTSS. 7pm - $10; $5 with student ID. Grammy winner Henry Kaiser will be performing with a group of DC musicians: Janel Leppin, Anthony Pirog, Gary Rouzer, Aaron Martin & Rich O'Meara. Exhibits run from 10am - 6pm on Friday & Saturday. Sunday until 5pm. Capital Audiofest is an audio show featuring everything from speakers to subwoofers (check out list of exhibitors). This is the fest's first year in DTSS. If it's a success, hopefully they will stick around for years to come! 6-7:30 (note: rain date July 27 4-5:30). 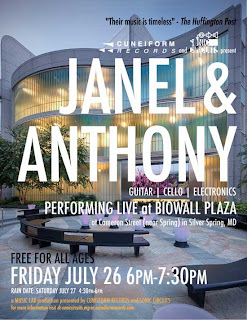 Cuneiform and Sonic Circuits are collaborating on a FREE 90 minute concert by Janel & Anthony at BioWall Plaza. Their site says that “BioWall Plaza is part of a new headquarters complex, notable for its cutting-edge architecture and “green” design, being built by biotech company United Therapeutics on downtown Silver Spring’s northern edge.” I have not yet been to this venue but I’m excited to check it out! While emailing with Joyce, a rep from Cuneiform Records, she mentioned that this is a great opportunity for more folks to become acquainted with DC's thriving experimental music scene and Sonic Circuits, the organization responsible for much of its growth. It's also a good time to meet the folks at Cuneiform Records, who've been breaking new music ground for decades. BioWall Plaza is walking distance from the metro stop and one block north of the Fillmore. Don’t forget that the Fenton Street Market goes on every Saturday through October. What type of music is experimental music? I wonder if there will be music performances during the Audiofest at the hotel? 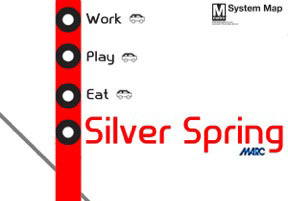 I have a feeling that going out that night in Downtown Silver Spring will be a great crowd.